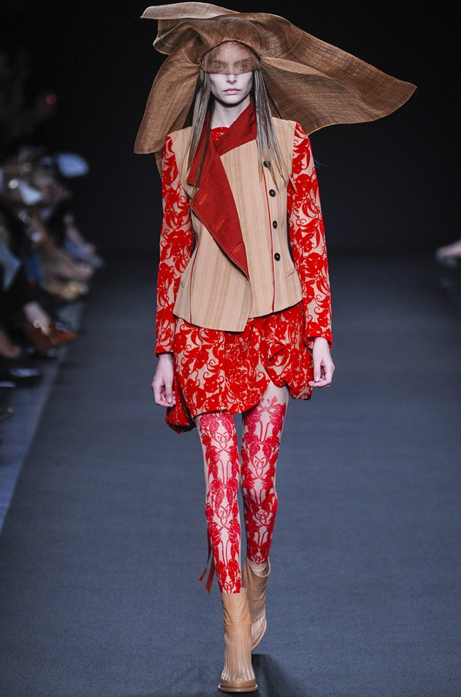 To go with the JPG Paris Fashion Week post! Timeless! Just because it’s Friday! Let’s go fall in love! 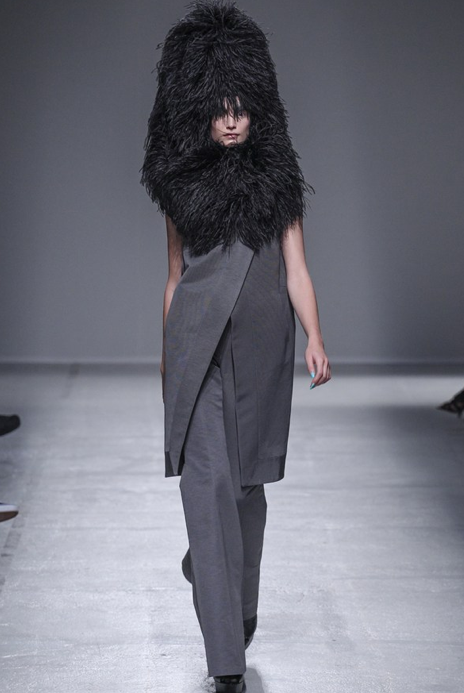 Belgian designer Ann Demeulemeester really took our breath away with her SS14 collection! 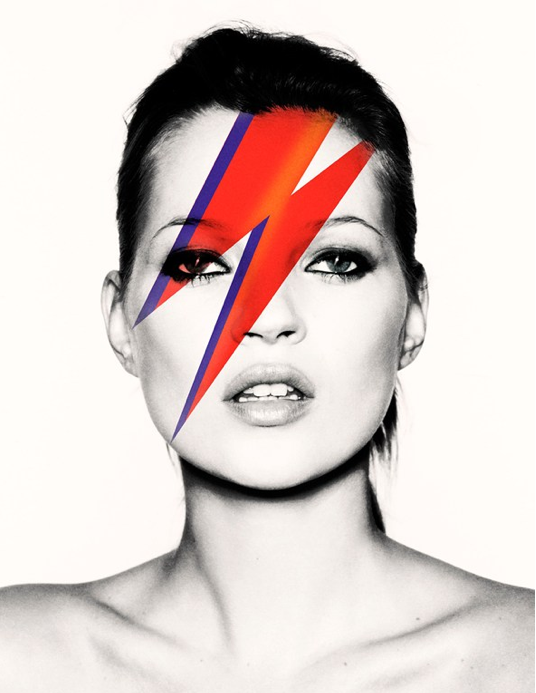 Last night Christie’s auctioned off 59 lots of artworks featuring the iconic image of Kate Moss, including photographs by the likes of Bruce Webber, Irving Penn, Mario Testino and Nick Knight (pictured). Reaching a total of £1.5 million, the sale also included a life-size sculpture by Allen Jones which got the highest bid at £110,000! It’s Paris Fashion Week and we feel the pairing of Malcolm McLaren and Catherine Deneuve perfectly matches the mood…. Aahh Paris! Paris Fashion Week started quietly with Anthony Vacarello presenting his SS14 Ready to Wear collection yesterday. Still coming this week are a few of our favourites including Gareth Pugh, Manish Arora, Paco Rabane, Issey Miyake, Vivienne Westwood, Dior and Chanel… Looking forward to seeing who will be stealing the show! Just setting the mood for the day….